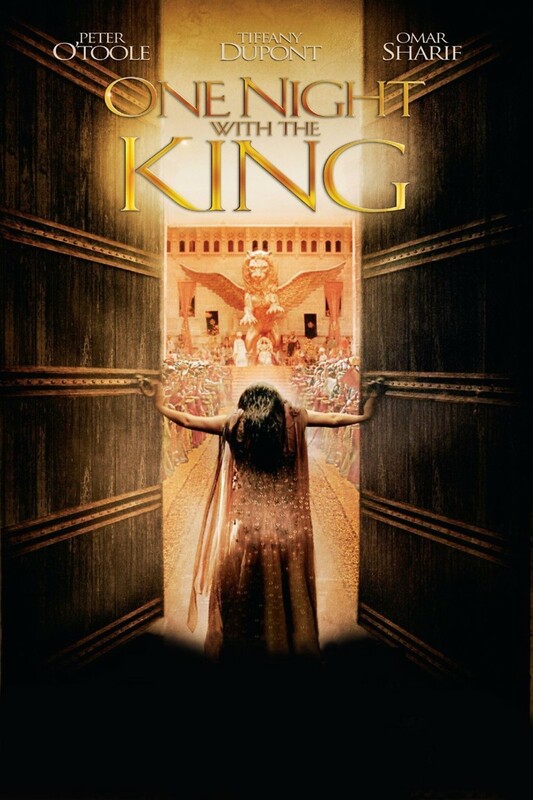 After his beautiful queen defies him, King Xerxes of Persia banishes her and announces that he will select a new consort from the most beautiful virgins in the kingdom. Jewish girl Hadassah is caught up in the beauty contest for the new queen. Disguising her true origins, she soon becomes the top contender for the throne. As she nervously prepares for her first official audience with Xerxes, his evil adviser Haman hatches a dastardly plot against the Jews in the kingdom.